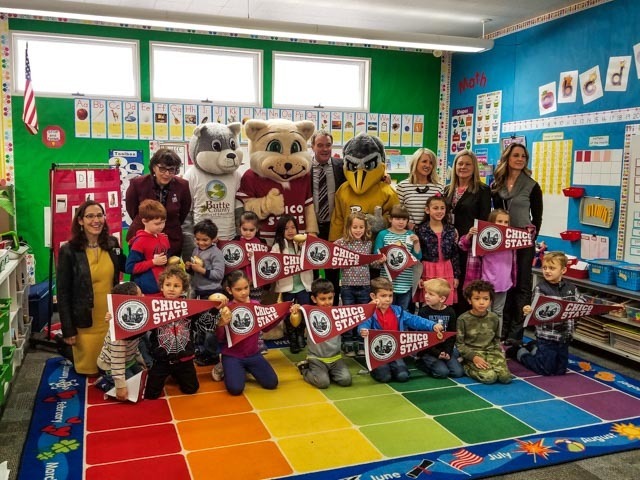 In a ceremony at Little Chico Creek School, education and business leaders in Butte County joined together to sign the Butte Promise. We will work together to help Butte County students find and stay on the path to certifications or degrees, meaningful civic life and productive careers. 8. Close educational achievement gaps between ethnic groups and special populations. Visit http://www.butte.edu/buttecountypromise/ to learn more about the Butte Promise and those involved.